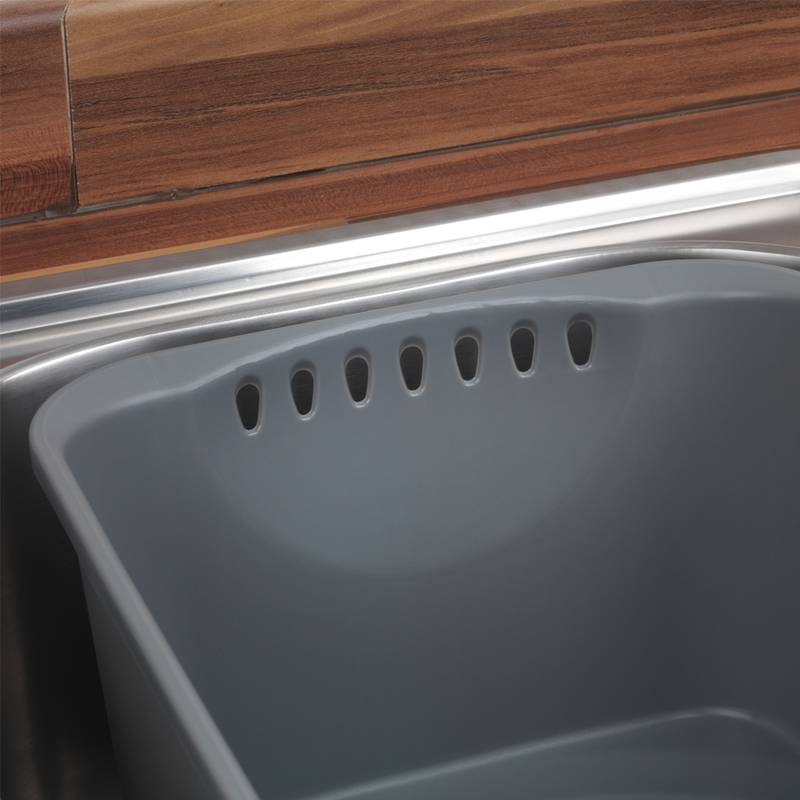 Enjoy hassle-free washing up after a dinner with this Beldray washing up bowl with a drainer, perfect for smaller kitchens or camping. 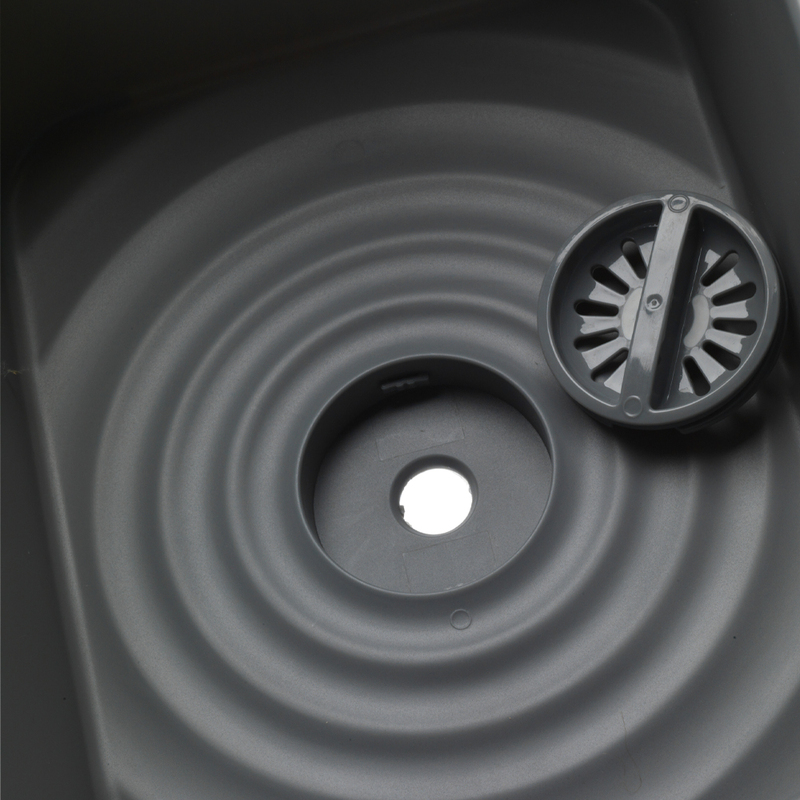 Cleverly designed, the bowl has a built in plug so you can easily drain used water away, while the compact design makes it convenient to use and ensures that it will fit into most sinks. It has a large eight litre capacity and has draining holes for rinsing fruit and vegetables, making it perfect for meal preparation as well as the cleaning up afterwards. 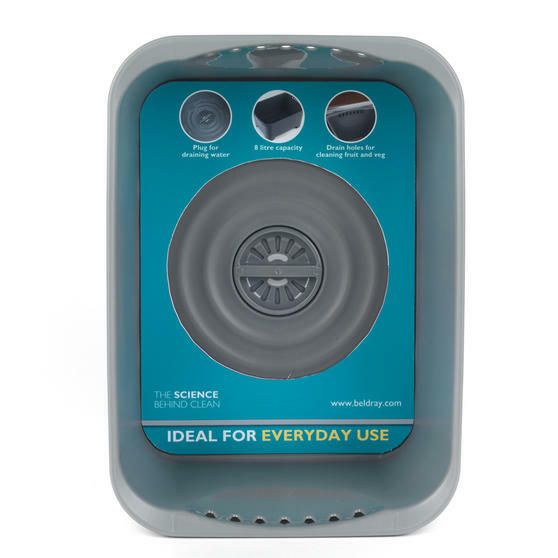 Ideal for your home, caravan or camping, this Beldray Washing Up Bowl is an essential everyday item, with a compact, convenient design. Featuring a plug in the base, the bowl can easily be used in a sink or alone, perfect for cleaning dishes wherever you go. 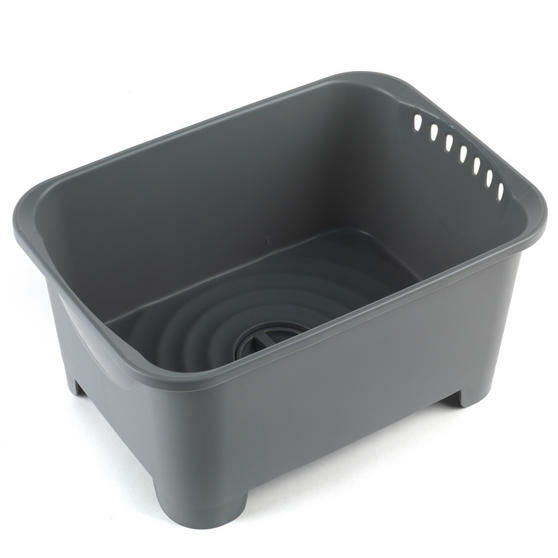 It measures 34.5 x 24.5 x 17.2 cm so it should easily fit in most sinks or can be kept tucked away without it taking up too much space. 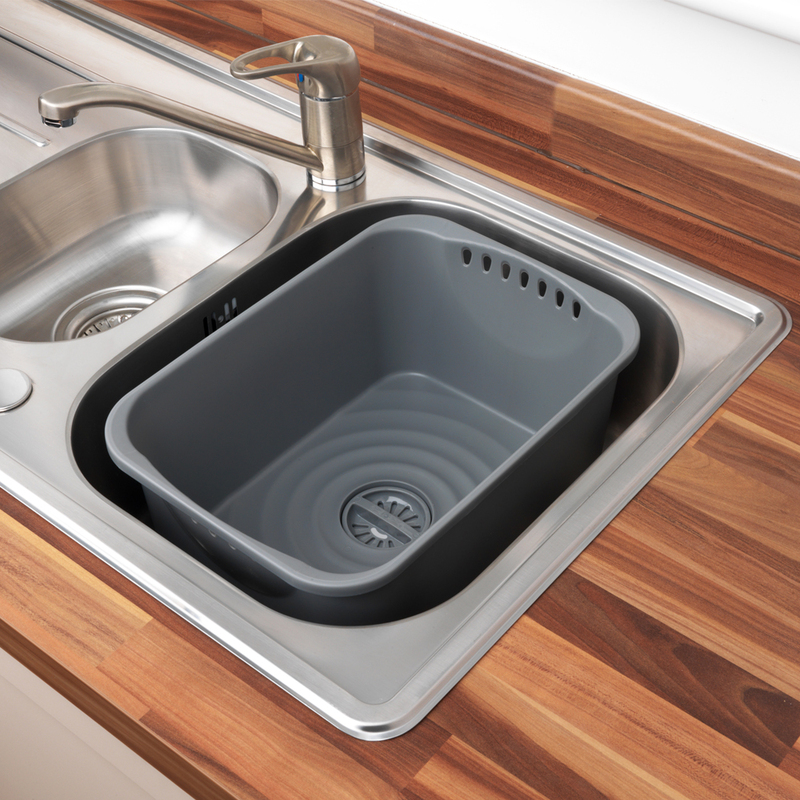 It has a large eight litre capacity for hassle-free use so you can quickly and easily wash a large amount of dishes at once. This versatile bowl also has draining holes so you can use it like a colander, great for rinsing fruit and vegetables at home.